Alicia was born and raised in colorful Colorado in a small ranching community. She easily fell in love with Sheridan and the surrounding area. Self employed for most of her life, Alicia has always felt the most comfortable and confident in the service industry. The fun of helping a buyer find and home is awesome, as it so often represents love and family. Representing a seller is exciting because it usually means there is a new beginning! Alicia can’t help but get caught up in the enthusiasm and happiness of a new chapter. Alicia brings to the ERA team experience, knowledge and great work ethic! Alicia Carrel always got back to me in a timely manner. I really appreciate her professionalism. Alicia Carrel’s expertise, warmth and kindness makes all the stress of selling and buying a home manageable. We trusted Alicia and she worked hard to sell with our best interest at heart. If you’re considering buying property in the Sheridan area, please don’t choose anyone else to help you but Alicia. 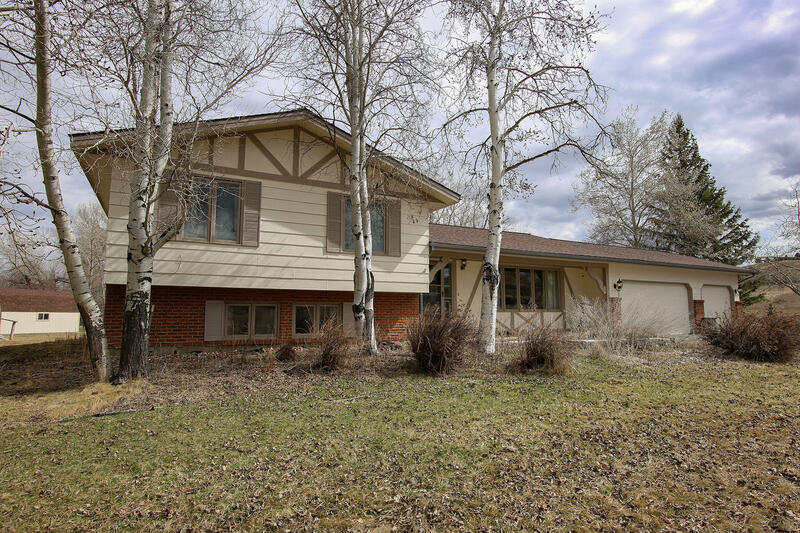 Beautiful well loved 4 bedroom, 3 bath home on over 2 acres. 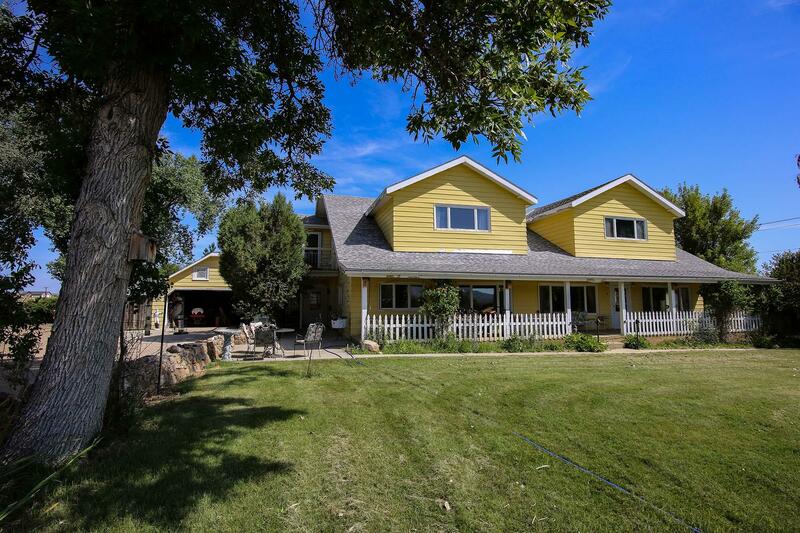 Gorgeous views of the Bighorn Mountains and park-like yard with mature trees. 2 living spaces and a lovely master bedroom with walk-in closet. All measurements are approximate. Excellent business opportunity. 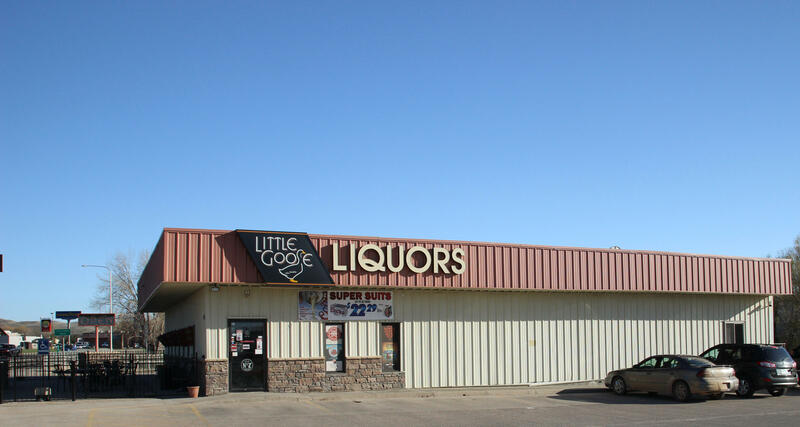 The full retail package liquor license is included with the purchase of Little Goose Liquors, LLC. Well established thriving local business on the busiest street in the Sate of Wyoming. Convenient drive through window. Amazing additional income potential with catering and events with the option of incorporating a commercial kitchen with the building. BRAND NEW TURN KEY all one level living. 2 bedroom, 2 bath home close to town, schools, shopping and hospital. Oversized one car garage for extra storage. Master bedroom has a walk-in closet and the master bath has a walk in shower. Taxes are for the lot only. All measurements are approximate. If you've been dreaming of running your own charming bed and breakfast or AirBNB, this home is an entertainer's delight! With the additional kitchenette in the upper level, family and friends will have plenty of privacy when you host family gatherings. Need a place for mom and dad? 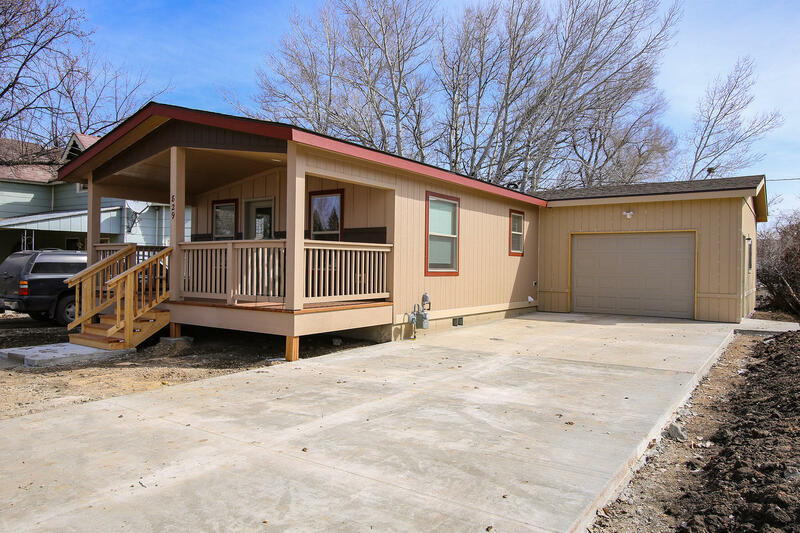 The cozy 2 bed 1 bath additional home has all amenities needed for comfort. 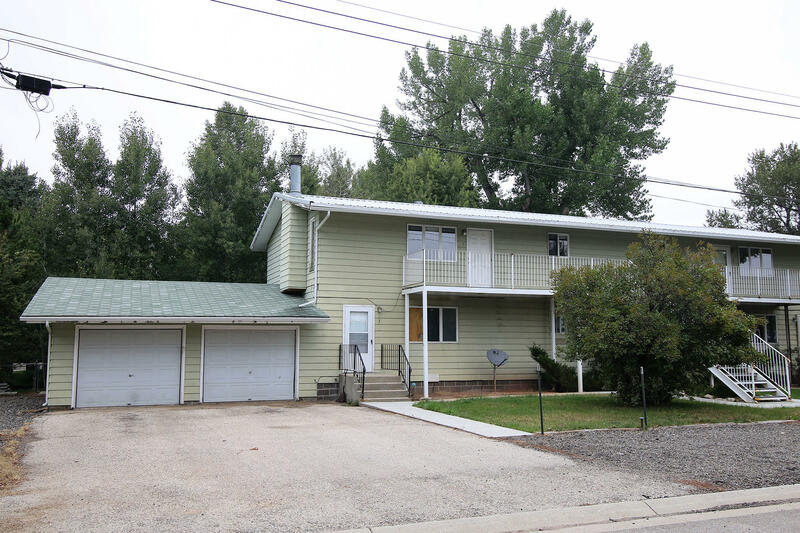 Great family home located on 3 lots! This home has plenty of space for everyone with a formal and informal dining, a cozy family room and spacious living room. Large master bedroom and bath with walk-in closets. Entire home has all new carpet. 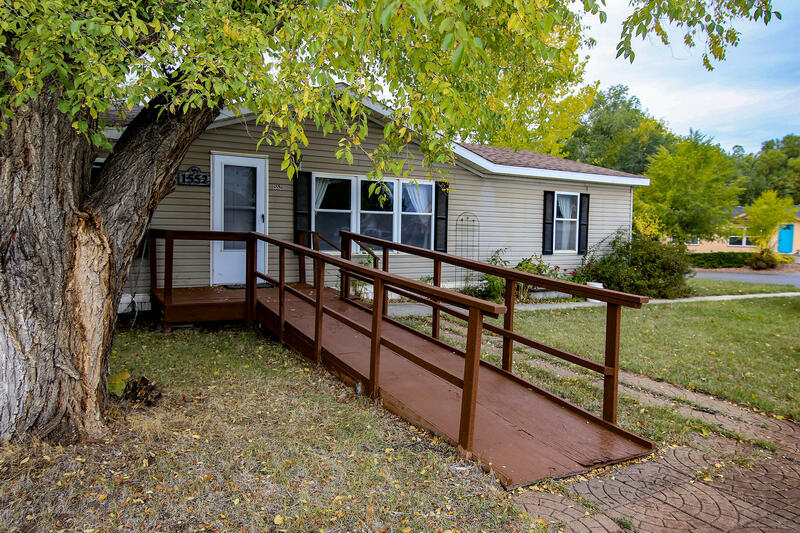 One level living and handicap accessible, close to downtown, hospital and schools. All measurements are approximate.